Dr. Megan Linnebur was born in California and raised in Virginia. She earned her undergraduate degree at the College of William and Mary. 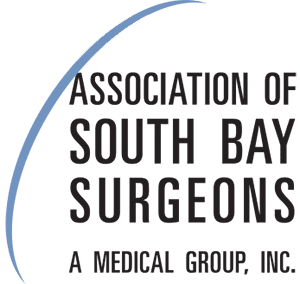 After graduating from medical school at New York Medical College in Valhalla, NY, Dr Linnebur completed her internship and residency in General Surgery at LAC + USC Medical Center in Los Angeles. 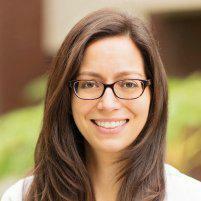 She stayed on at LAC+ USC Medical Center and completed her fellowship training in colorectal surgery. She is board-certified by the American Board of Surgery and the American Board of Colon and Rectal Surgery. She is a member of the American College of Surgeons and the American Society of Colon and Rectal Surgeons. Her interests include general surgery procedures, colorectal cancer and benign colorectal disease, anorectal diseases, advanced laparoscopic and robotic surgery.